A low profile loc panel for residential or commercial applications. No clips are required to install this versatile panel. 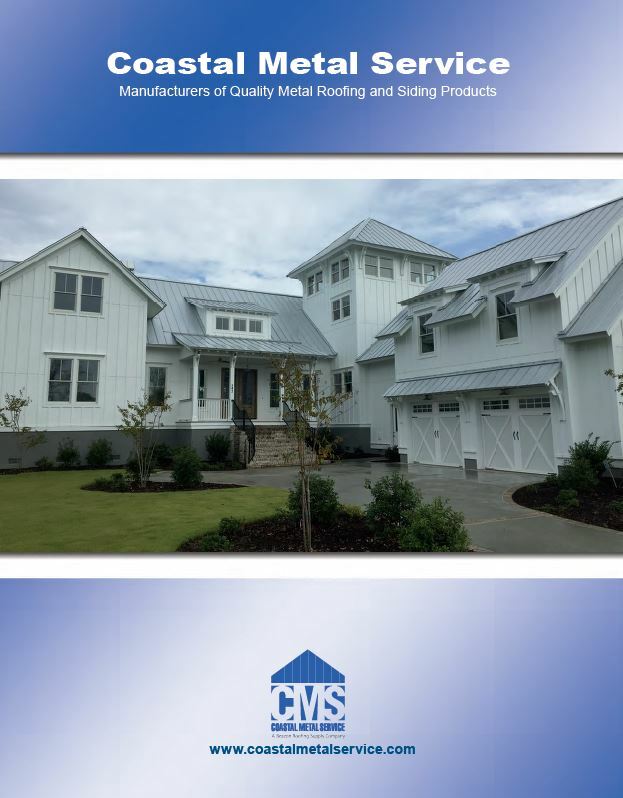 NCR panels are a 1" high standing seam snap loc panel. Custom cut to the inch in lengths from four (4) to forty (40) feet. For panels over forty (40) feet in length, please call. Available in 24 and 26 gauge steel, with 16 inch coverage. All panels are produced with striations. Striations help reduce the effects of oil canning. The NCR panel is available in all of our unique COLOR LOC® Kynar 500®/Hylar 5000® painted 24 gauge steel. The NCR panel is also available in our 26 gauge siliconized polyester paint system. 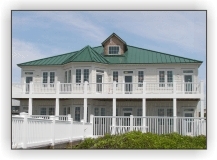 If color match is critical, please request a physical sample..
NCR panels must be installed over solid decking only. When solid decking is used, a water shedding membrane must be used. This membrane should be a minimum of 30 pound felt. NCR panels do not require the use of clips to fasten to the deck. Slots in the panel allow for the use of pan head screws for attachment . Oil canning is not considered a cause for rejecting the panels.